Suitable for use on the face & body. 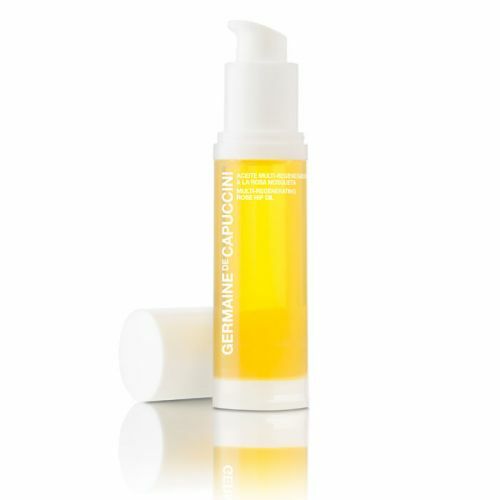 Protect the skin from the damaging effects of the sun with Germaine de Capuccini's Anti Ageing Sun Spray. This SPF 30 sun cream is packed with multi-protective agents that support the skin's natural defenses from UVA & UVB rays. 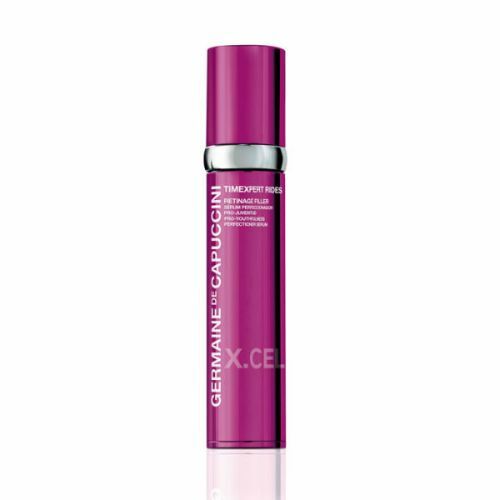 Containing Germaine de Capuccini's DNA Expert System Technology, this lotion work with the skin to prevent cellular damage, reducing sun spots and pre-mature ageing. Germaine de Capuccini Sunspray is suitable for use on all skin types and comes dermatologically tested. Spray onto the face and body 15 minutes before sun exposure. Work it into the skin ensuring you cover every spot. Re-apply every 2 hours. Store it somewhere cool. Carry it with you when on the beach or at the pool.